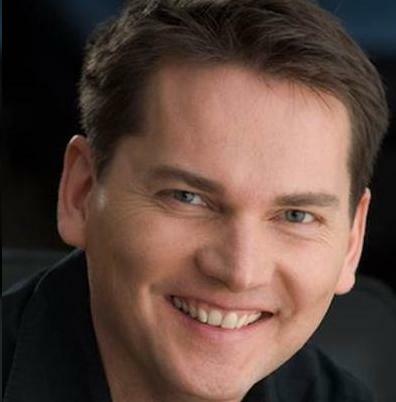 Zack Spencer is the host/producer/writer of Driving Television on Global TV. He writes for Black Press across British Columbia along with Glacier Media. His web site is www.motomouth.ca and YouTube channel is Motormouth Canada. In addition Zack has local TV coverage on Global BC and thier 24 hour news channel called BC-!.